Proud Trucker And His Truck. 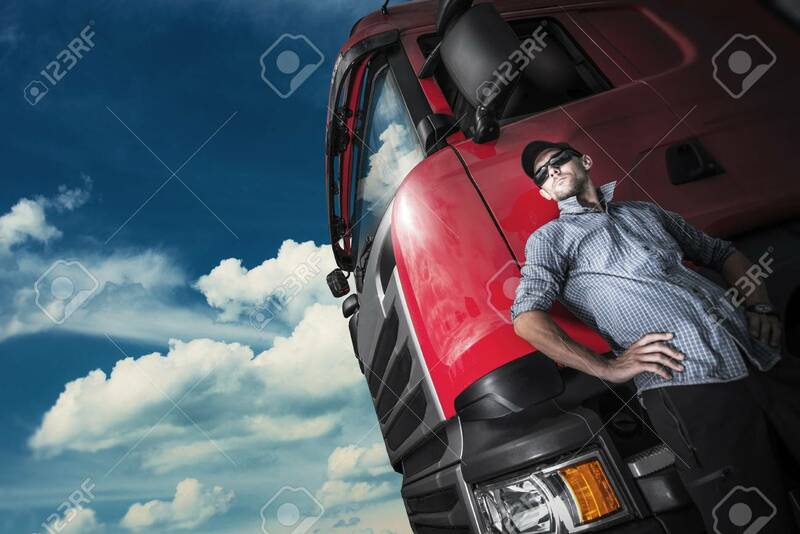 Caucasian Trucker With Euro Semi Tractor Closeup Photo Banque D'Images Et Photos Libres De Droits. Image 85263635.